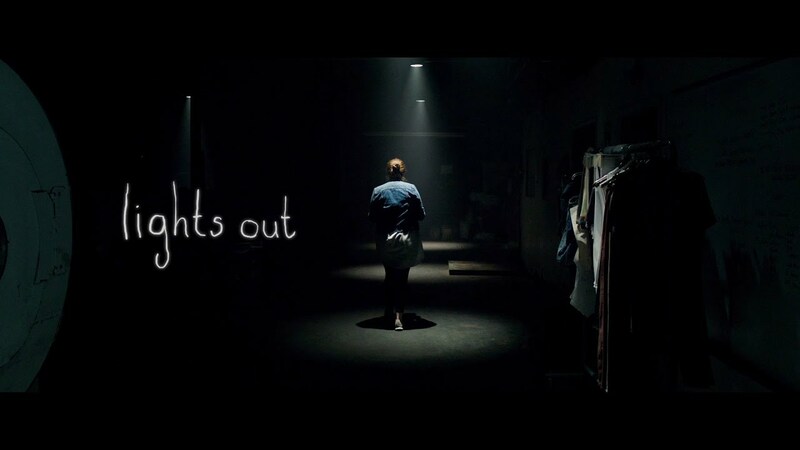 Lights Out is another in a series of refreshing horror movies that have been released this year. 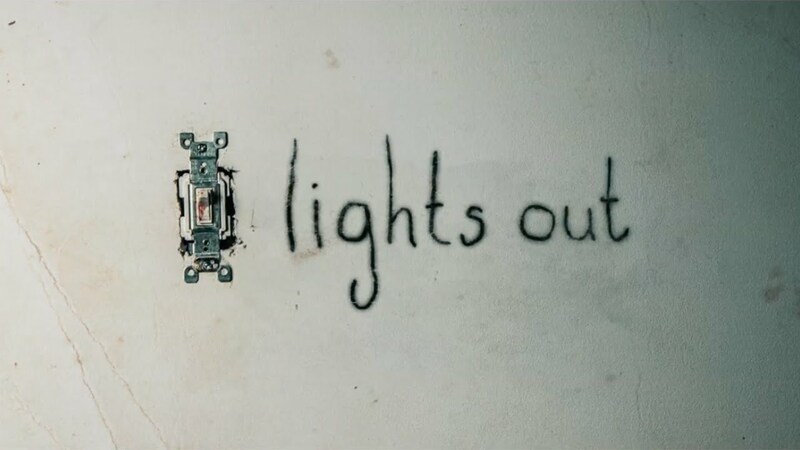 Lights Out revolves around a dysfunctional family haunted by a malevolent spirit who cannot come into contact with light of any kind. That simple explanation doesn’t do the film justice. While the film isn’t as original as it thinks (see Darkness Falls, a terrible movie), it is a surprisingly good low budget horror film relying on the old ‘stay out of the dark’ trope.